Entegra Coach is recalling certain 2019-2020 Entegra Reatta motorhomes. While the motorhome was being delivered, the tow hitch may have been damaged, compromising the motorhome’s ability to safely tow vehicles. Entegra has notified owners, and dealers will replace the hitch, free of charge. 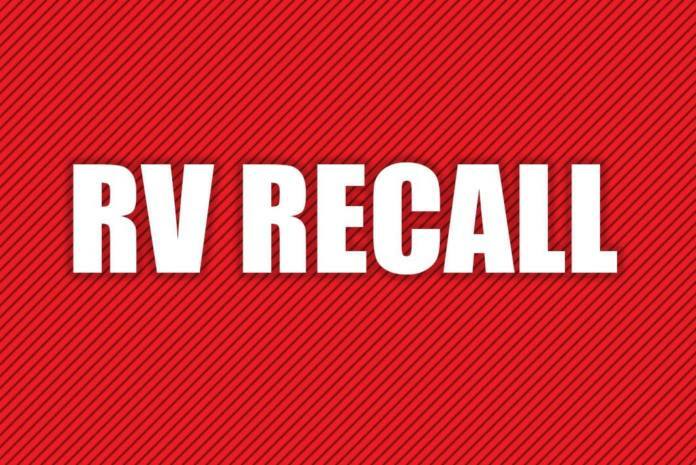 The recall began March 15, 2019. Owners may contact Entegra’s customer service at 1-800-517-9137. Entegra’s number for this recall is 9903429. Owners may also contact the National Highway Traffic Safety Administration Vehicle Safety Hotline at 1-888-327-4236 (TTY 1-800-424-9153).